Minnesota has struggled of late, and the losses have begun to start piling up. They have dropped three games in a row, including a loss to the Magic just last night. They are dealing with injuries to four different point guards right now, as D-Rose, Jeff Teague, and Tyus Jones are out. Jerryd Bayless joined them on the injury list during last night’s game. They can only handle so many injuries there, but luckily they have Isaiah Canaan. 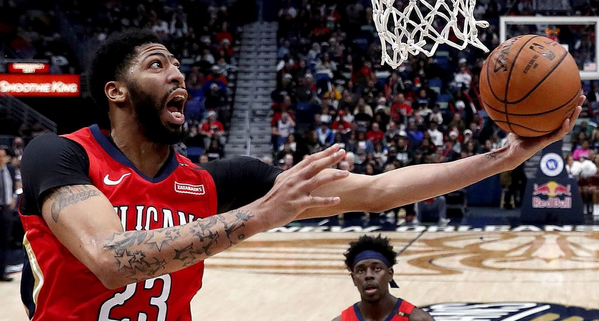 New Orleans is keeping Anthony Davis around for at least the rest of the season, and he should be in the lineup tonight. He’s been a healthy scratch for the past few games, but really, what we’d all love to know is if he re-joins the intro video at the outset of the game. This team is coming off a win over the Bulls, but no matter how you look at it, this season is a major letdown. 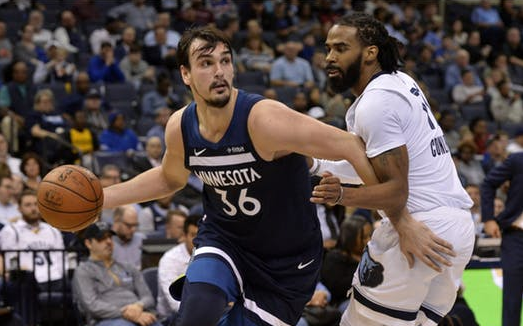 TWolves: They have the #17 scoring offense and #18 scoring defense in the league, so essentially, they lose all of the high-scoring games because they are unable to get stops. KAT is averaging 23-12-3 with almost two blocks a game and making almost two threes per game. It’s been great to see Luol Deng finally getting regular minutes again after LA benched him for the final 81 games of last year. Ryan Saunders knows what he has in Deng, and it’s great to see him utilized. Pelicans: Jrue Holiday has tried to do all that he can to lead his team to wins, but it’s not enough. Nor is it when Julius Randle has a monster performance, when AD scores 45…. It just doesn’t work. Rookie Kenrich Williams has actually been terrific of late and has even had a 30-point night. But the issue that continues to plague this team is their horrible defense. It may even cost them tonight. Minnesota has taken each of their first two matchups against New Orleans this year, with Karl-Anthony Towns putting up big lines in each contest. 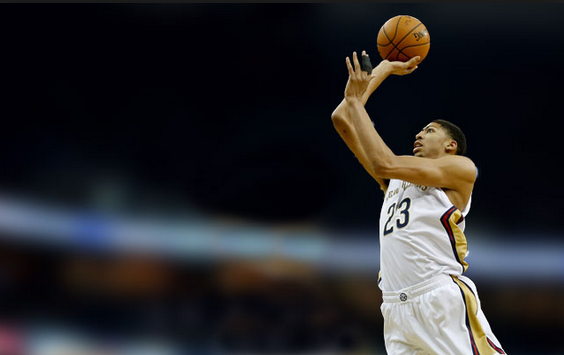 AD is averaging 29.5 points and 11 rebounds in the first two games against Minnesota, and watching him go against KAT should be a lot of fun. We should see the Pelicans’ new wing Stanley Johnson out there making his debut tonight, which is something to look forward to. Jason Smith’s role will likely be minimal. Minnesota +5 is the bet you should be making. They just beat a Bulls team by only five points, so what will New Orleans do against a much better Minnesota roster? Exactly. A big night from KAT and a solid performance from Andrew Wiggins will help lead Minnesota to the W!